CSGO Private Rank 21 is also known as Lieutenant 21. 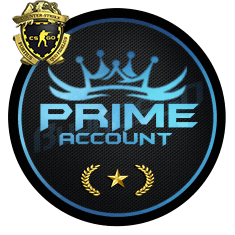 Prime Accounts will give you a great chance to play in Prime Matchmaking without adding a Phone Number. 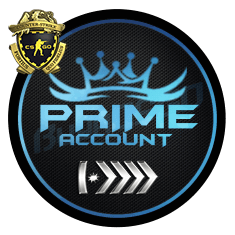 The main aim of this Prime system is to separate legit players from players who uses cheats. No need to add mobile number. 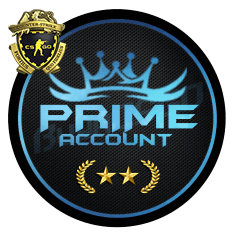 Players has to Face Less fraud Players which is the another advantage of going for prime. 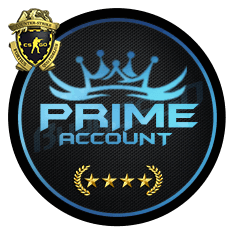 Buying a CS:GO Rank 21 Account from Buyacsgo.com, we ensure that all prime accounts are legit. We deliver Account Details instantly via email just after successful payment done. 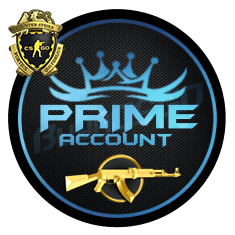 Many websites offer a wide variety of CSGO Prime Accounts for sale from the Silvers to Global Elite we have all of them. 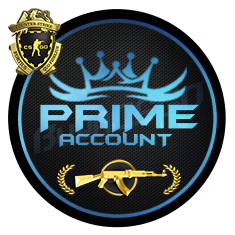 CSGO Prime Numbers are also available which you can use with it to eligible prime matchmaking. You can also earn XP by playing Casual, Deathmatch, Arm race. But it’s difficult when you have to start a new game from the beginning. No proper team mates, lots of hackers and a low rank. 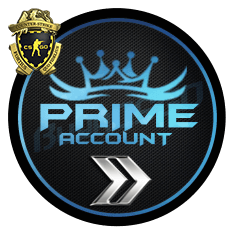 Save your energy and time by buying a Prime Account with the rank you desire. 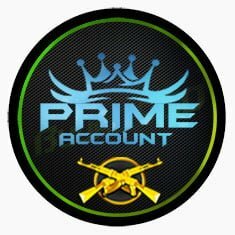 Buyacsgo.com offering you to buy CSGO Private Rank 21 Account at just 21.99$ only. Contact us via Live Chat for additional discounts. If you have any issues with Accounts then don’t hesitate to contact us.